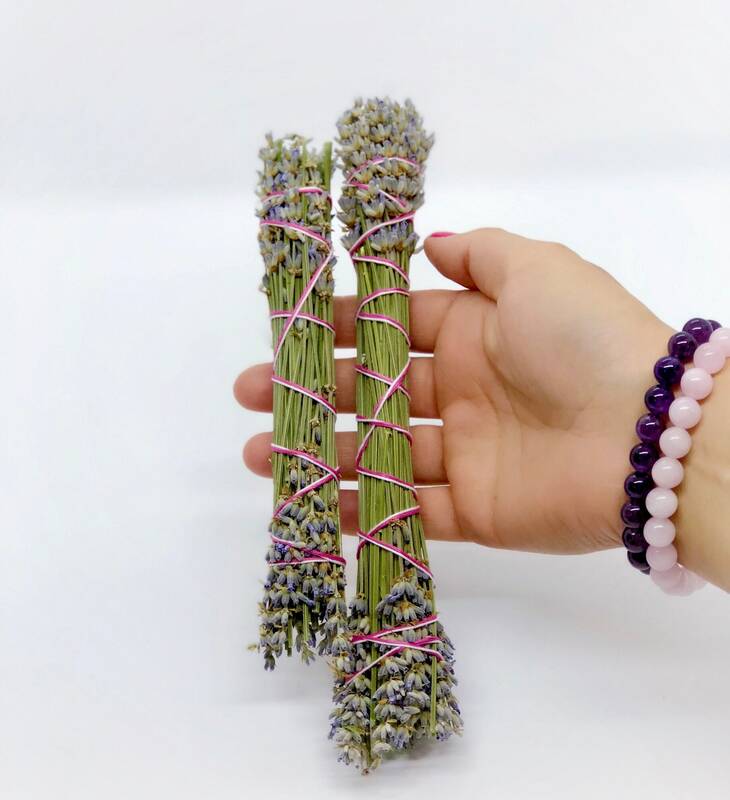 Sold individually pure lavender smudge sticks. 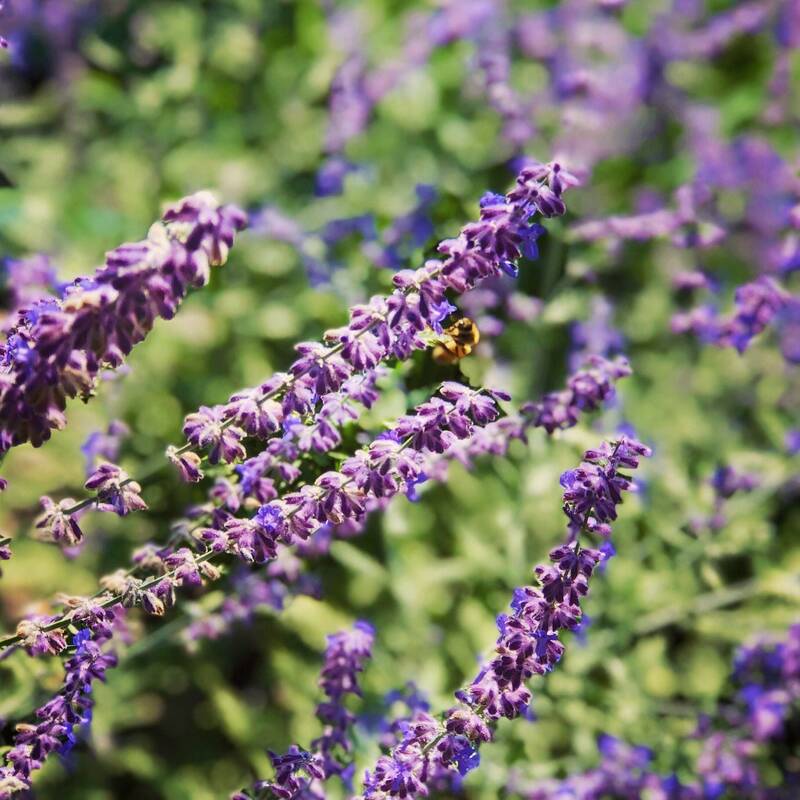 This lavender is Grosso French lavender and is highly fragrant. 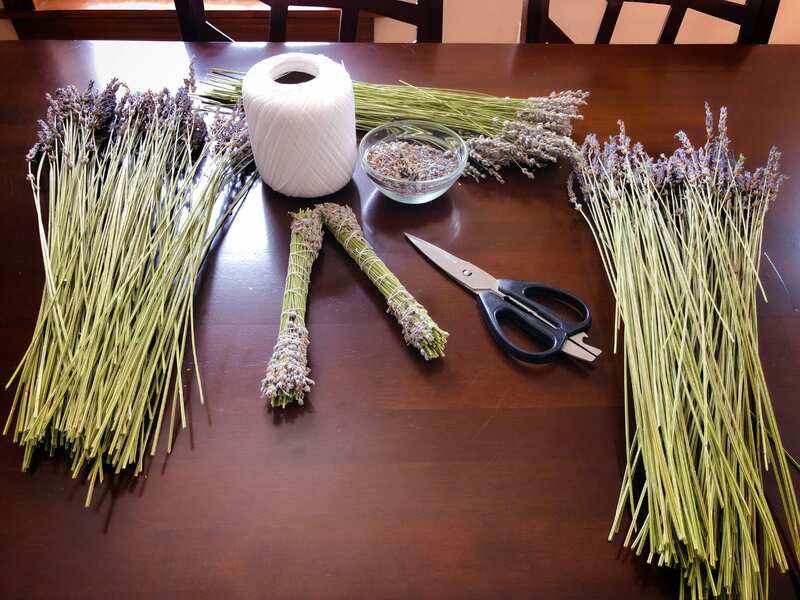 Lavender smudging is used for protection and cleansing and has been used by Native Americans as herbal medicine. 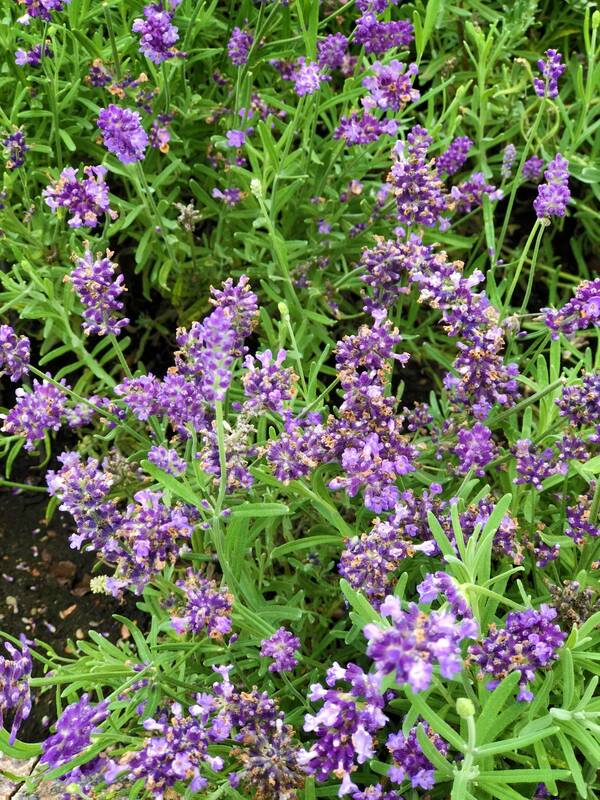 This lavender is 100% organic and sustainably harvested in the traditional way with an offering of tobacco. Choose either the mini size which measures approximately 4-5”, or the regular size measuring approximately 8-9”. Thank you for the quick shipping. 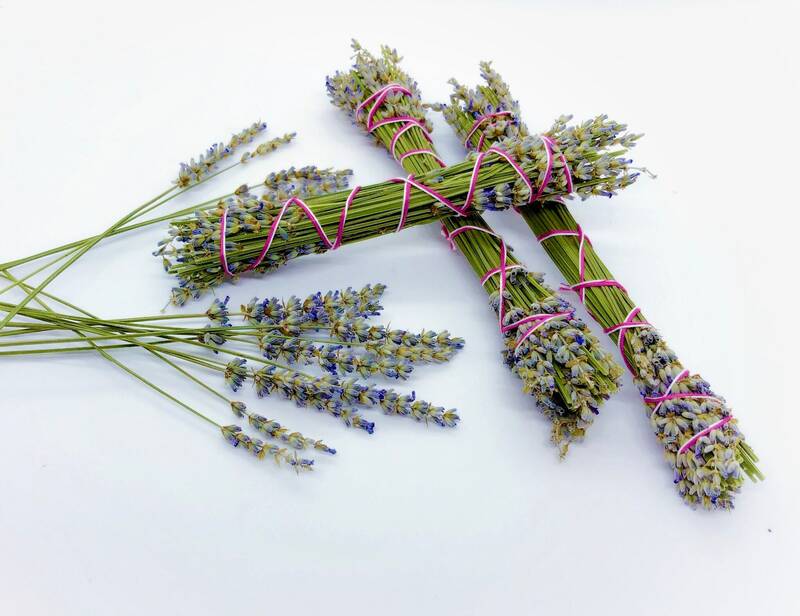 The lavender bundle is exactly as pictured and smells amazing! Wonderful smell, even before burning. Leaves the room feeling lighter and I couldn't ask for more. Smells great and arrived promptly! Thank you for the complimentary palo santo! 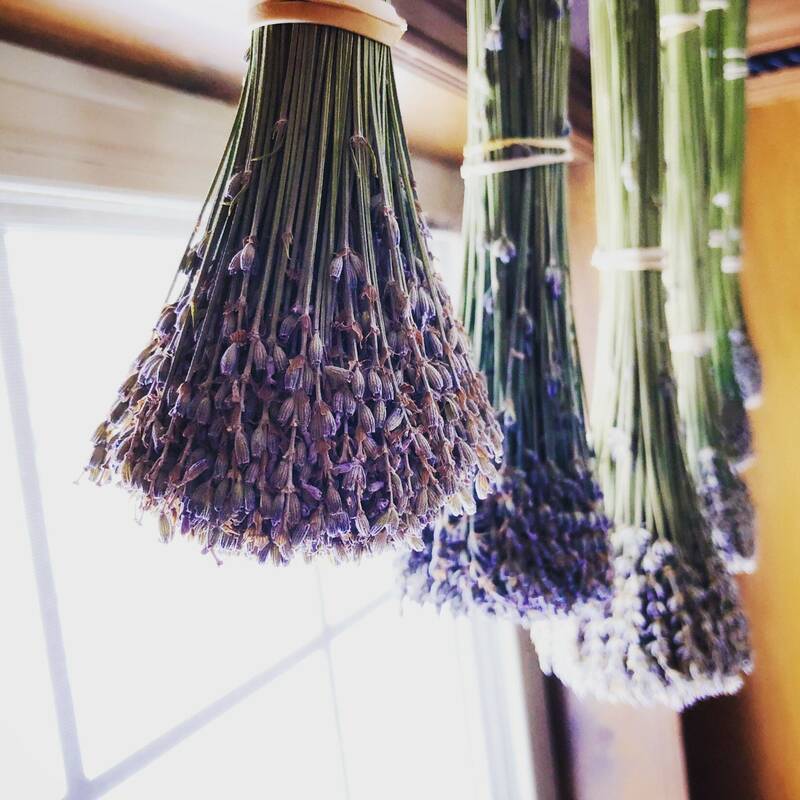 It smells wonderful. Shipped earlier than expected! Thanks! Fast shipping. Great product. Thank you for the free gift!